Fun & Fundraiser with The Nomads Band to benefit The Children's Cochlear Implant Center at UNC — Official site for Southern Village, Events, Dining, Movies and more. 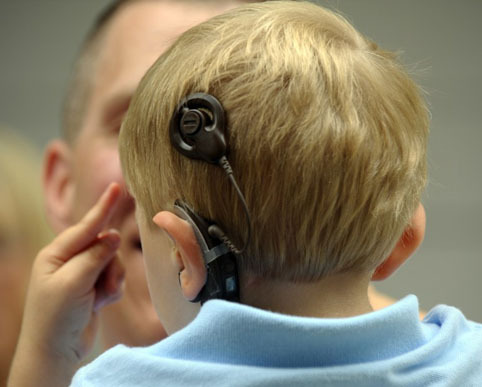 The Children’s Cochlear Implant Center at UNC is part of the University of North Carolina-Chapel Hill, Department of Otolaryngology at the University of North Carolina Hospital and Clinics. Our pediatric cochlear implant program, which is independent of the adult program, is staffed by 4 full time audiologists and 6 full time Listening and Spoken Language certified speech and language pathologists. In addition to world renowned pediatric cochlear implant care, we feature individualized therapy for children with all levels of hearing loss, and learning opportunities for hearing care professionals through mentorships and continuing education programs. We serve children with hearing loss from birth to 21 years of age and provide the complete range of diagnostic and habilitative hearing-related services. 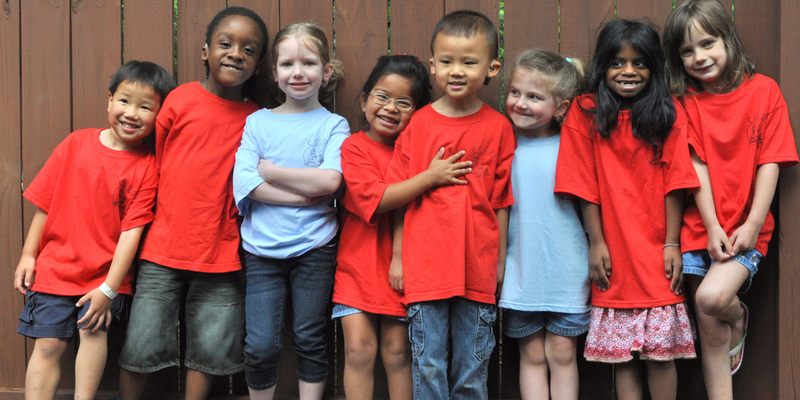 Chapel Hill Cooperative Preschool Presents Kids Rock!